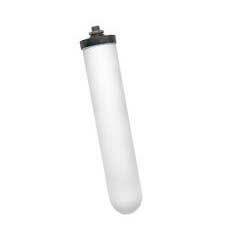 This replaces the CERAMIC filter for the AquaCera and Doulton single and double system for above and below the counter. Listen to David Getoff’s recording about water filters. 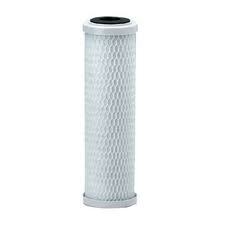 This ceramic filter is called the CereMetix ceramic filter and uses the AquaMetix Technology. CeraMetix® filters combine our state of the art ceramic shell with our AquaMetix® core to offer the most comprehensive single stage ceramic filter on the planet. 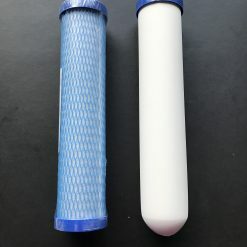 Filters are available for both pressure and gravity system applications.